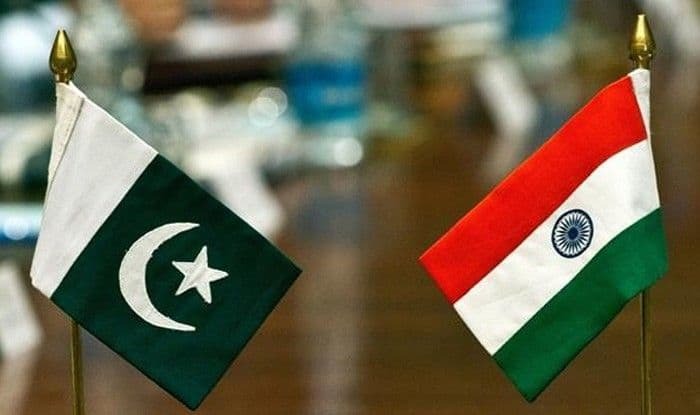 Government sources said that once India gets a satisfactory response, a discussion on the Kartarpur issue will be carried forward in a meaningful way. New Delhi: The talks on Kartarpur Corridor between India and Pakistan have been put on hold after the former sought a clarification from the latter on the inclusion of controversial names such as Gopal Chawla who is associated with Lashkar-e-Taiba (LeT) and Bishen Singh in Pakistan’s 10-member committee set up three days back. India has reportedly made key proposals in the Kartarpur corridor which includes more than 5000 pilgrims visiting the place on a daily basis and as many as 15,000 pilgrims on special days. Notably, the corridor will be open for everyone irrespective of their religion, said the sources. The government sources added that the corridor will be made available for Overseas Citizenship (OCI) card holders to which Pakistan did not agree. Moreover, India has asked that the corridor be open on all 7 days of a week. The foundation stone of the Kartarpur corridor in Gurdaspur district was laid on November 26, 2018, by Vice President M Venkaiah Naidu and Punjab Chief Minister Amarinder Singh. Pakistan’s Prime Minister Imran Khan laid the foundation stone of the corridor in Narowal, 125 km from Lahore, two days later.